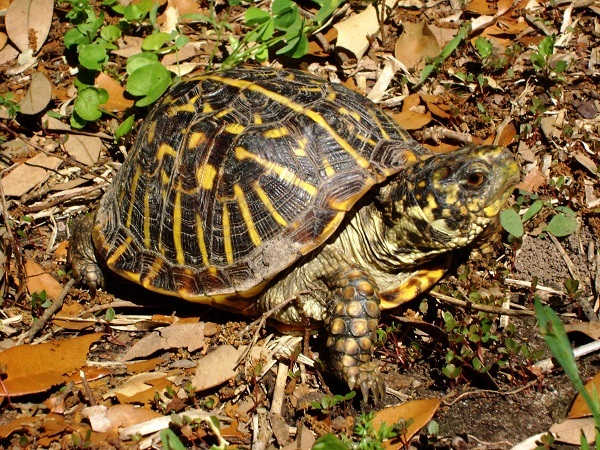 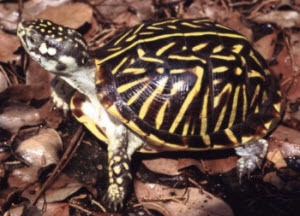 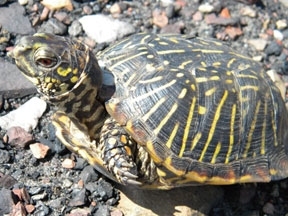 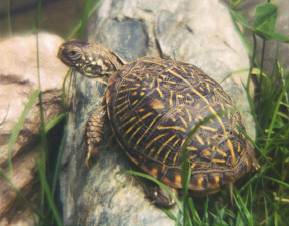 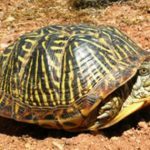 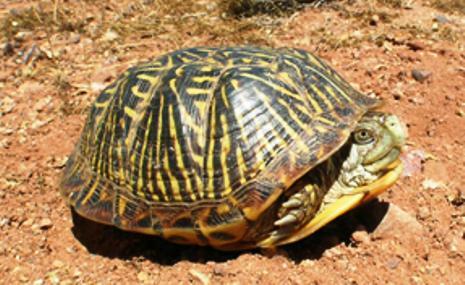 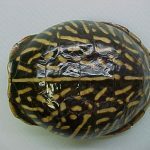 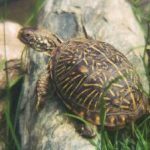 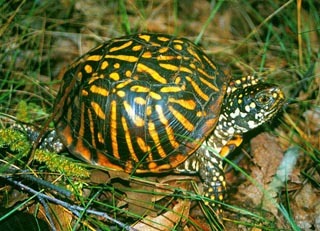 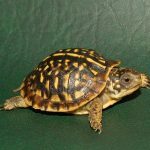 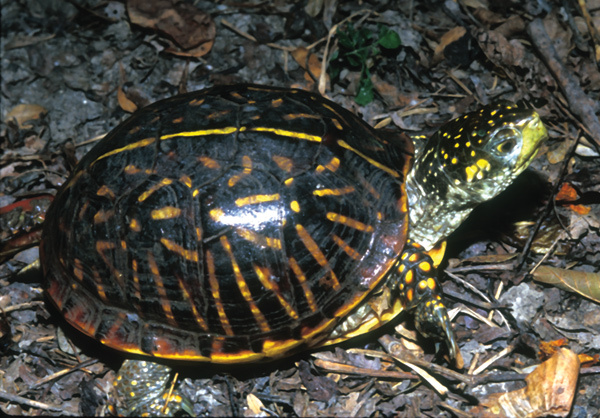 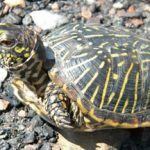 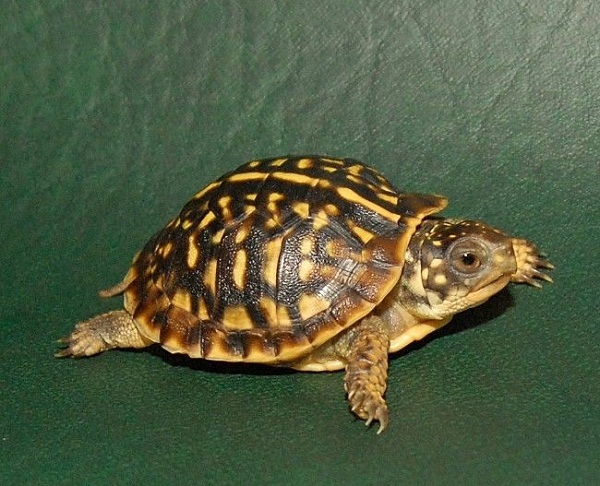 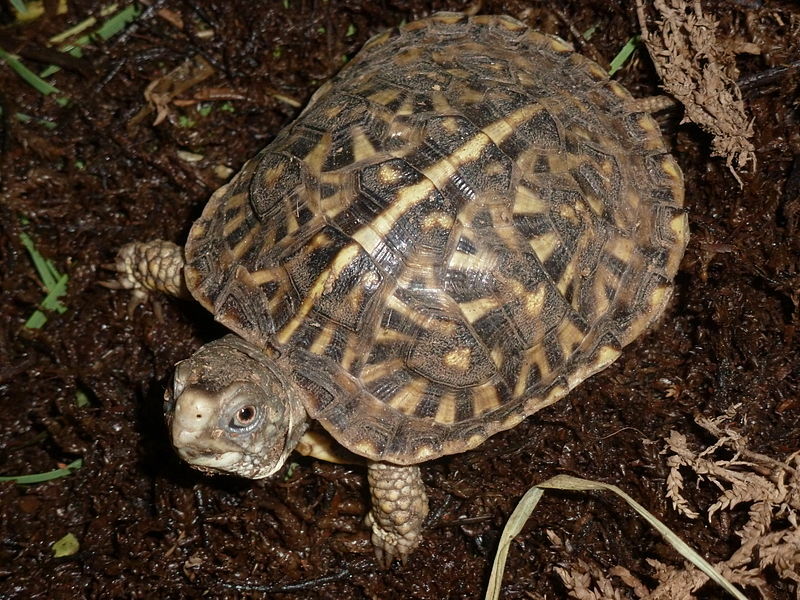 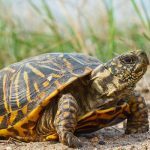 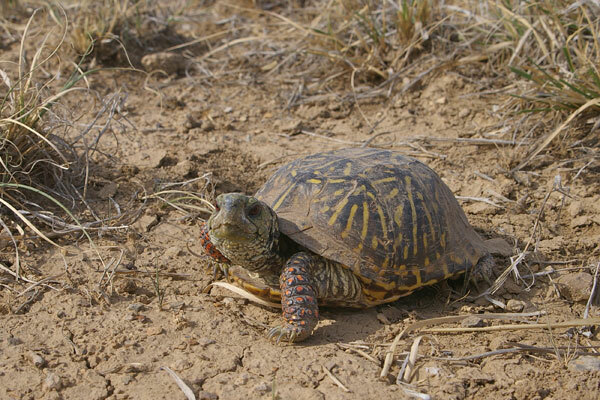 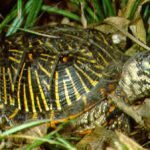 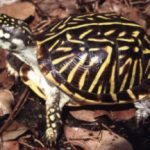 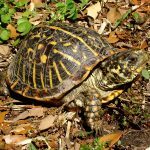 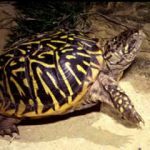 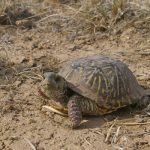 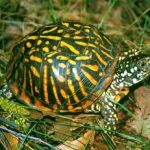 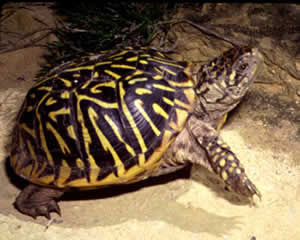 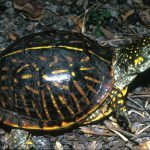 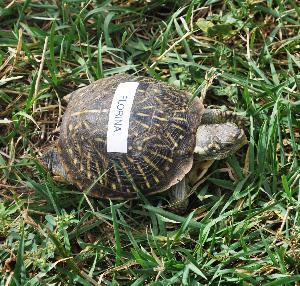 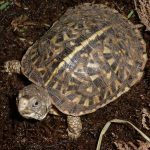 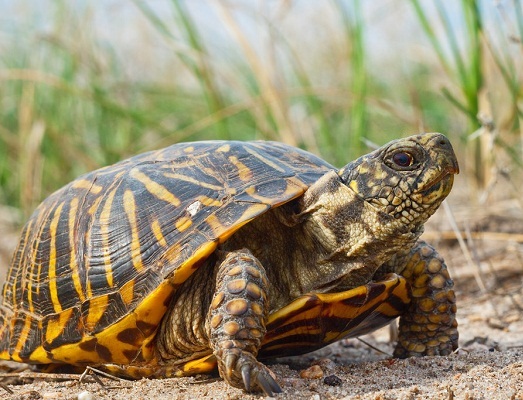 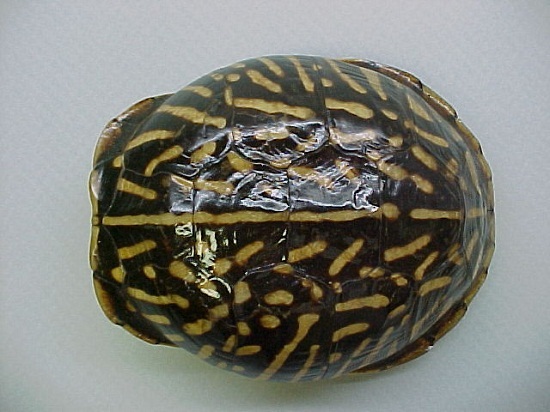 Ornate box turtle is a small, terrestrial turtle occurring in the United States. 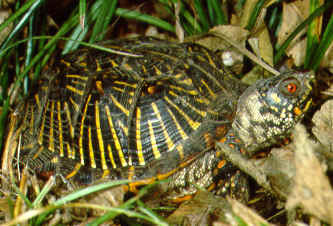 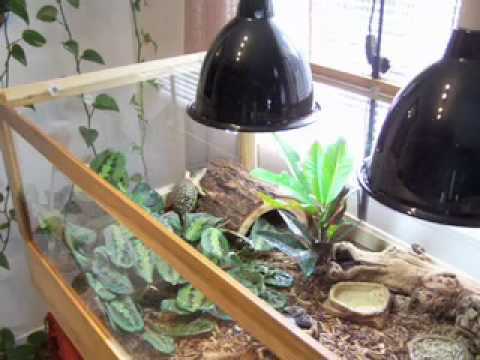 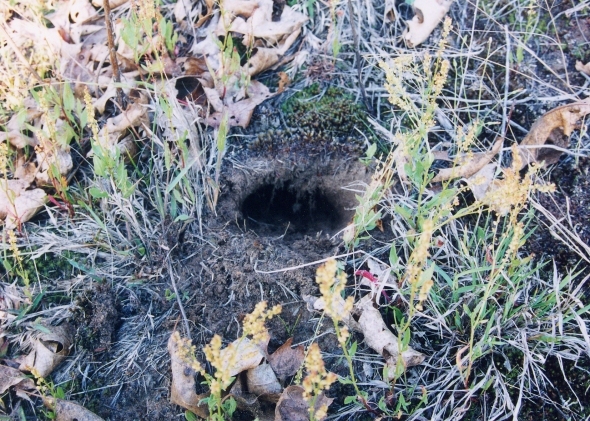 Although males and females are similar in appearance, males are often smaller than females. 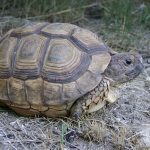 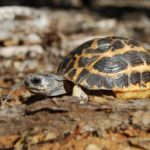 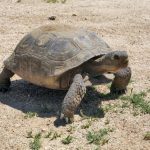 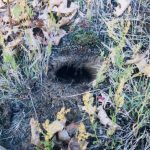 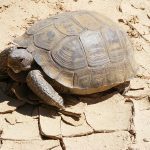 Published on October 10th 2016 by staff under Tortoises. 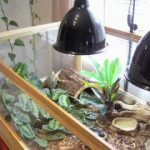 Article was last reviewed on 16th August 2018.